THQ Nordic adds another property to its pile. THQ Nordic has acquired the Carmageddon intellectual property from Stainless Games, the publisher announced. Carmageddon is a vehicular combat game released for PC in 1997, which was later ported to other platforms and spawned a series of followup titles. The latest entry in the series, Carmageddon: Reincarnation, was released for PC in May 2015. 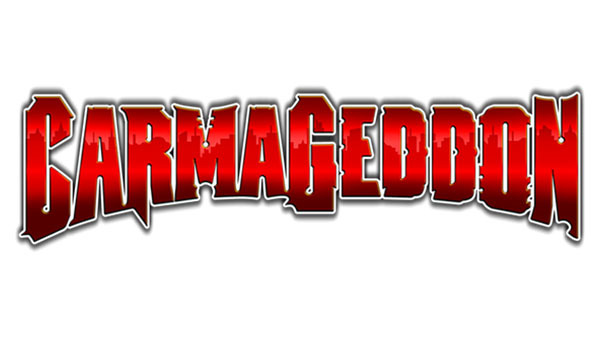 An updated version was released for PlayStation 4 and Xbox One as Carmageddon: Max Damage in July 2016, followed by PC that October.